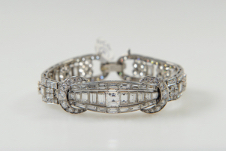 Use your assets to access funds TODAY! 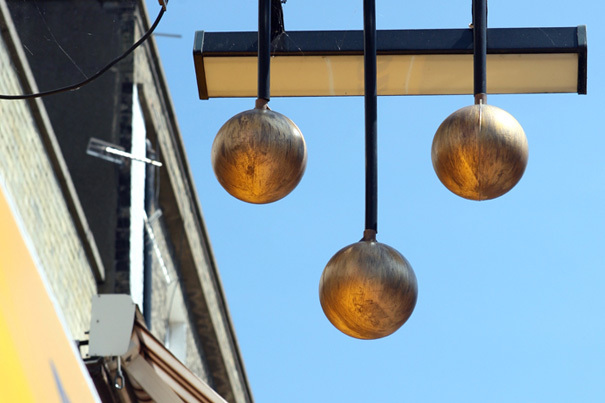 Welcome to Hopkins and Jones, Pawnbrokers in London. 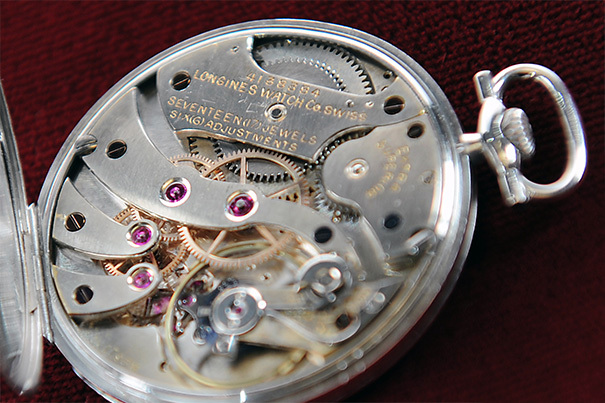 Pawnbroking is simply a form of credit offering a safe & efficient way of obtaining cash from your valuable items. 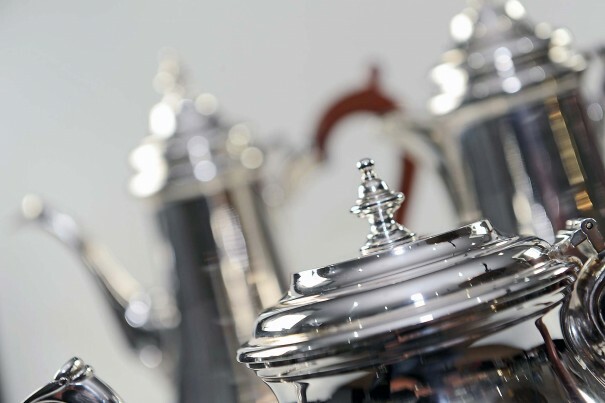 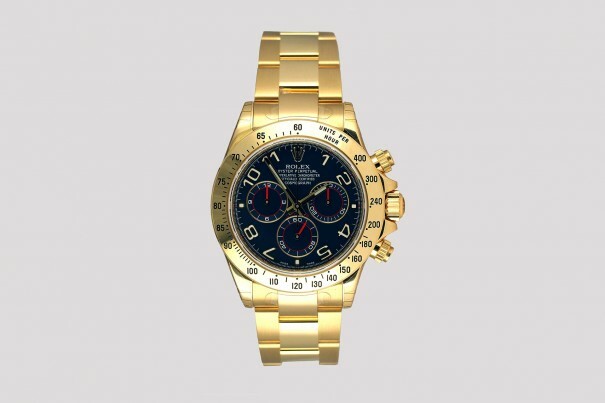 At Hopkins and Jones we accept items of value as security against a pawnbroking loan and are pleased to specialize in luxury branded and high-value items such as Rolex, Patek Philippe and Breitling watches as well as diamonds and other valuable jewellery. 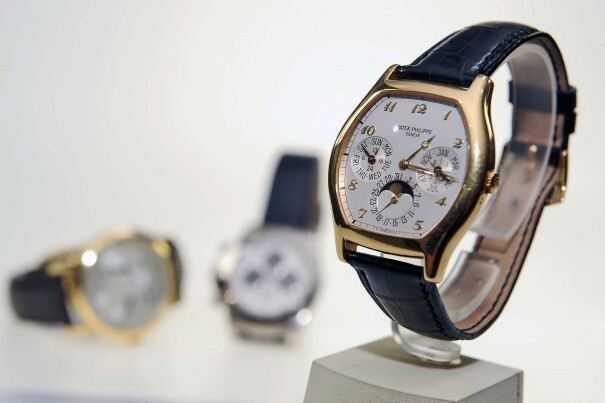 Hopkins & Jones provides fast cash loans against your luxury watch. 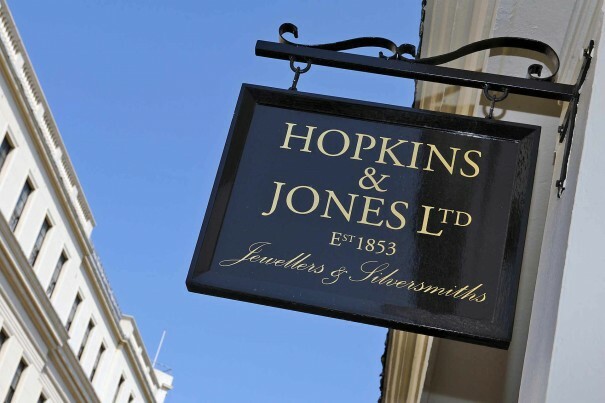 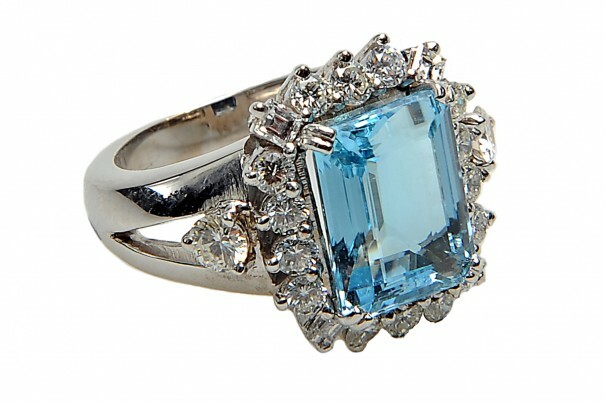 Unlock the value of your precious jewellery items with a cash loan from Hopkins & Jones. 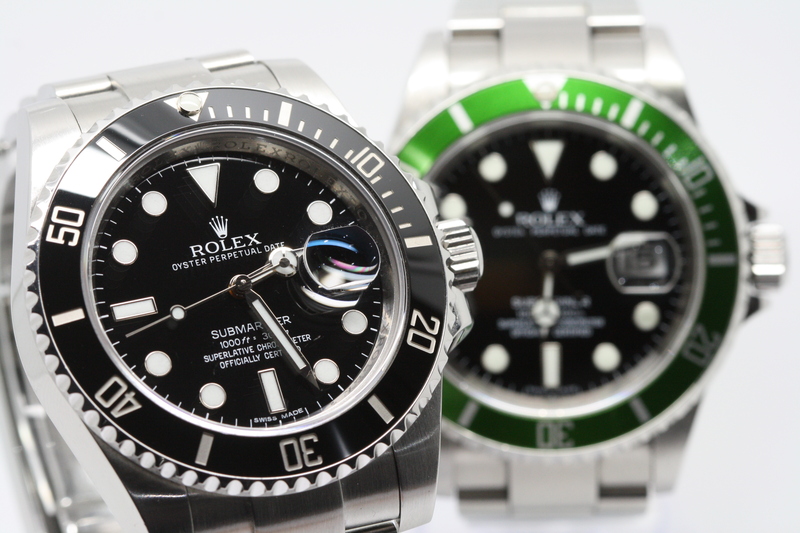 Hopkins & Jones Ltd are pleased to offer secured loans against your Rolex watch.